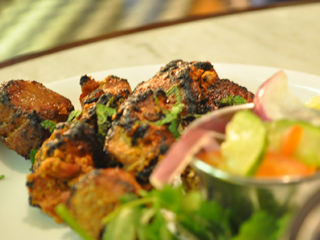 Cinnamon Spice is an Indian cuisine Restaurant and Takeaway in Kings Road, where you can find authentic Indian cuisine dishes at reasonable price. We are one of the most popular Indian cuisine restaurants in East Sussex. We are ready to serve you seven days a week including bank holidays. At Cinnamon Spice, our ultimate goal is to provide top notch restaurant and takeaway services to the Indian cuisine enthusiasts of East Sussex. That is why we are very focused on the quality of the food we offer along with the quality of our service. And at the same time we are also very sincere about the service we provide to each and every diner of Cinnamon Spice along with the people who are here for our takeaway services. And since we are a team of experienced people, you will be happy after receiving our service. In Cinnamon Spice, we are also happy to offer you a Function Room. 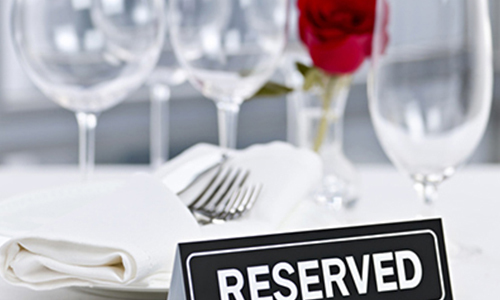 We accept reservations for this separate room for dinner party or functions. You can reserve the party room from our website. Cinnamon Spice is also glad to cater Indian cuisine dishes to your event. If you want to book our outside catering service, please feel free to use our contact information given in this website.